With Easter and the Royal Wedding and a few sneaky days of holiday thrown in - like many of you I’d imagine - I have had a whole uninterrupted 11 days off work. Now it’s back to reality and the daily grind. No more lounging about in the garden making the most of the gorgeous weather (seriously bikinis in April?!). And I am going back to the best and safest way to get a golden glow - however much I love lying in the sun I know it is not going to do me any favours later in life! At Amazing PR we are dedicated to the wonderful self-tanning products and spray tans from Beau Bronz. This luxurious range of paraben free tanning products not only provide THE most incredible, natural looking colour, they also contain natural and certified organic ingredients including DHA which is naturally derived from plant sources and helps to achieve a sunless tan. My personal favourite is the Advanced Medium Bronzing Tanning Cream No. 4, it creates my perfect shade, bronzed, but not orange (most of us have no desire to look like we have just stepped off the set of The Only Way is Essex!). There is also the Dark Bronzing Mousse, for those with slightly darker skin tones, Tan Extender which moisturises with a hint of tan and Exfoliese to hydrate and prep skin for tan application. Founder and Celebrity Spray Tanning Expert Abigail Oleck has given me a sneaky peek at the newest products, to be launched in the next three weeks. These include a Shimmer Tan Bronzing Cream containing 2% DHA for a hint of shimmery colour, a Mint Crystal Body Scrub to get silky smooth ready-to-tan skin and a Tan Conditioning Wash containing aloe vera and mandarin oils, ideal for prolonging your tan. Beau Bronz is the official spray tanner for Dancing on Ice and apparently Jane Torville loves the products...so we are in good company! Beau Bronz are offering Amazing PR blog readers 25% off products until the end of May. 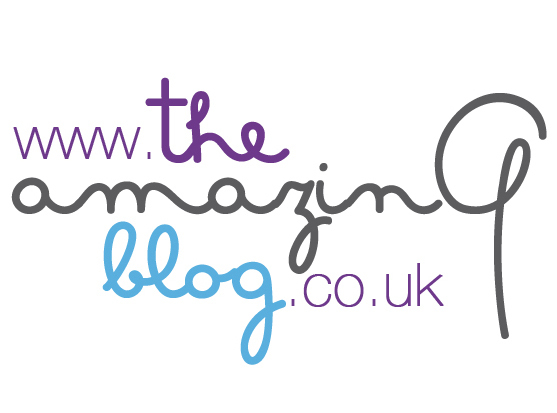 Please call 0208 788 7770 and quote Amazing PR blog offer when placing your order.